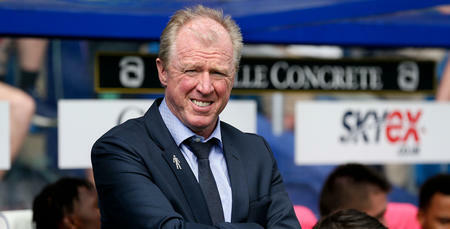 STEVE McClaren was full of mixed emotions after QPR’s action-packed 4-3 defeat against Birmingham City. Rangers trailed 4-0 at Loftus Road after a dreadful 40 minutes before Matt Smith pulled a goal back before the break. Smith added a second straight after the restart to make it 4-2 before Jordan Cousins crashed home a third, his first ever for QPR, with 10 minutes to go. And when Nahki Wells was offered the chance to grab an unlikely point from the penalty spot in stoppage time, only former R’s keeper Lee Camp’s save stood between Rangers and a draw. “What an unbelievable game! 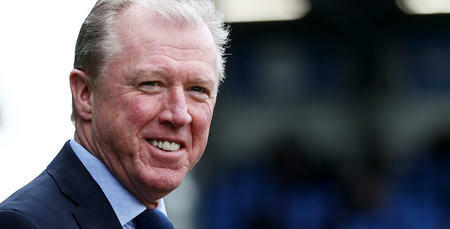 I’ve managed quite a few teams but not very many of them would have been capable of coming back from 4-0 down,” McClaren told www.qpr.co.uk. “We had a penalty to make it 4-4 in the last minute and with the other chances we could have scored six or seven in the second half. “It was an unbelievable reaction but it’s mixed emotions because the first half was very, very poor. I said at half-time it is a defining moment for us. We either kick on and come back from this and win the second half or we go down even further. 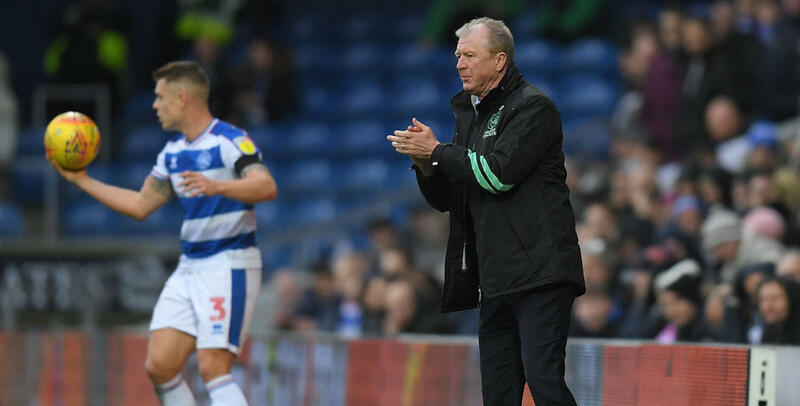 QPR were made to pay for a first half that saw Che Adams grab a hat trick for the visitors and Harlee Dean scoring unmarked with a header from a corner. 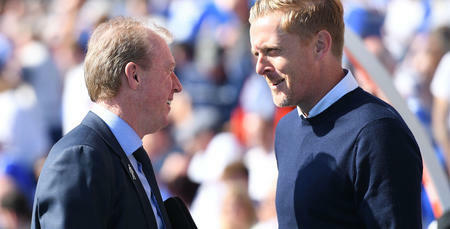 City’s front pair bulled the R’s backline and only a change of formation at half-time turned the tide in the R’s favour. 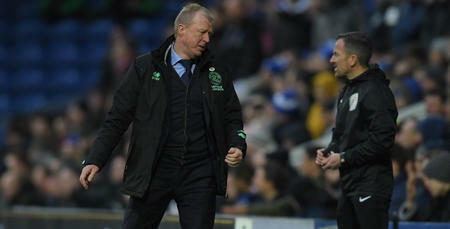 Steve admitted: “The game plan was to dominate their front two and deal with that then we would win the game. We didn’t! “We got bullied and they went through us too easy. We didn’t deal with their threat, that’s why they are so high up and have won this game. We changed the system at half-time which gave us a platform to put crosses into the box and Matt Smith was magnificent all afternoon. “Everyone reacted well at half-time when probably earlier in the season we’d have gone under. Rangers turned the right way however as Smith turned in Wells cross before Cousins added a third. When Luke Freeman was fouled in the box by Craig Gardner striker Wells stepped up from the spot only to see his effort saved with a dramatic draw snatched away. “We knew we would get a chance,” he said. “Joe Lumley made a massive save to keep us in the game and then I knew we’d get one chance. I said to the players at half-time this is a fork in the road, which way are you going to go?